“Could we have dessert?” She asked gingerly. Dessert is not an every night thing in our house. It is not even a sometimes thing. It is more of a ‘whenever I get the urge to make something sweet kinda thing’ and that is not all that often. On this particular night I barely had the urge to make dinner let alone make something for dessert, but for some reason the suggestion of dessert stirred something in the dim dark recessed of my scrambled mind. “You can have dessert if you make it” I told her, and did a quick search of my pinterest boards for an idea that had been hiding there for a long time. 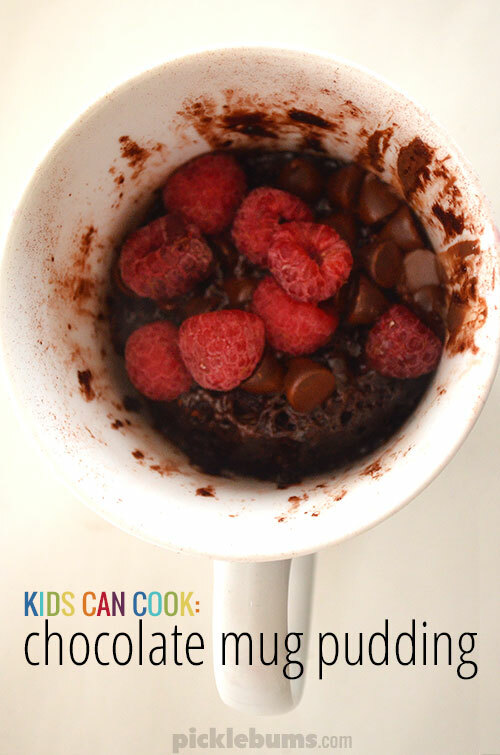 That night the kids helped me make our first ever chocolate mug cake, and over the next few days we checked out different recipes, refined the process, added extras and came up with our own super easy, super quick, super delicious, kid made chocolate mug pudding! I can’t believe it has taken us so long to try this out. 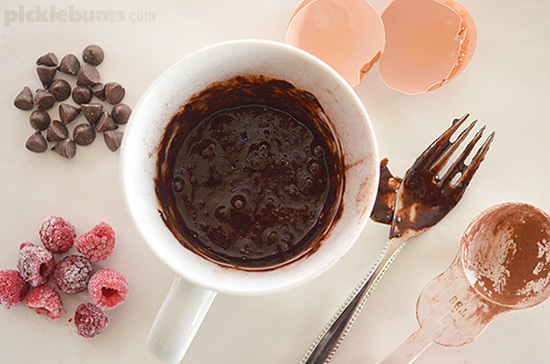 These little mugs of hot, chocolaty, goodness are so easy to make! They only have three ingredients (plus extras), they are gluten free, and the kids can cook them entirely on their own from start to finish as there is no hot oven involved. 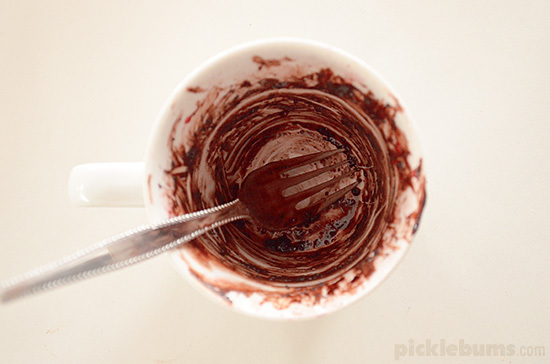 Even the mess is minimal since you mix, cook and eat all in the one mug. Make sure you get right down to the bottom of the mug and mix everything together really well. Use a standard sized coffee mug, and watch closely as it cooks, hit stop before it overflows. Be careful when you take the mug out of the microwave, it may be hot, use an oven mit and hold the handle. 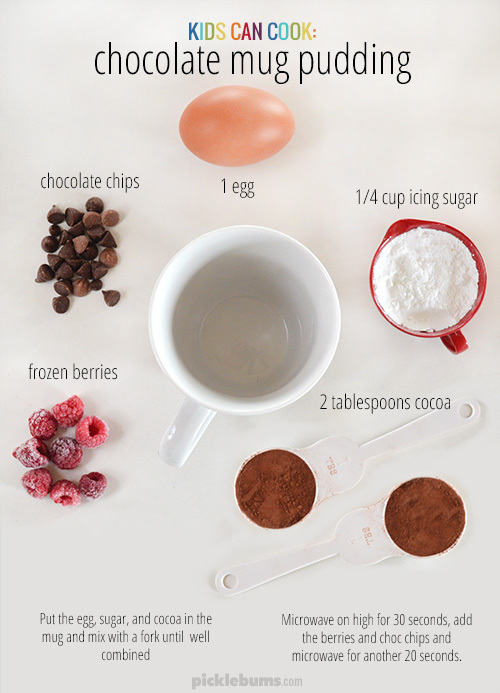 Put the egg, sugar and cocoa into a mug and mix well with a fork until totally combined. Make sure you mix right down into the bottom of the mug to make sure everything is mixed through. Cook in the microwave on high for 30 seconds. Add any optional extras (heavy items will sink into the mixture, that’s perfect!) and cook for another 20-30 seconds. Watch carefully during the last phase of cooking and stop the microwave before the pudding puffs up and spills over the top of the mug. Be careful, it will be hot! I’ve created this simple visual recipe so my big kids can quickly and easily make their own mug puddings. You can download the printable recipe image here if you’d like to stick it on your fridge too. Ok so they are not as great as proper chocolate self saucing pudding, but these easy chocolate mug puddings are pretty darn good. Do you have dessert at your house? Ho-key Dinah. 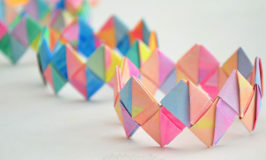 I just found your blog, via the lovely Pinterest…and I’m seriously blown away! 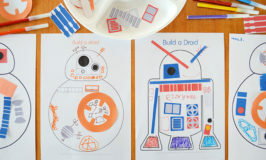 We’re getting ready to begin homeschooling our 4 kiddos and I can tell already, my preschooler will be using A LOT of your printables in his busy box while I’m helping his bigger siblings. And, I’m thinking your chocolate mug puddings will be in order on the next rainy afternoon. I’m sure you’ll be hearing from me again!